Halloween has come early for the locals of Wednesbury. Horse and Jockey pub are hosting a fancy dress Halloween party for charity Help for Heroes. Tickets cost £3.00 and all proceeds go to charity. Pub-goers, will to treated to a drinks discount too. Carling is being reduced to £2.50 a pint, and there's an even bigger surprise in store. A tribute Elvis act will be singing the King of rock n' roll's classics, and offering a bit of cheese for good measure. 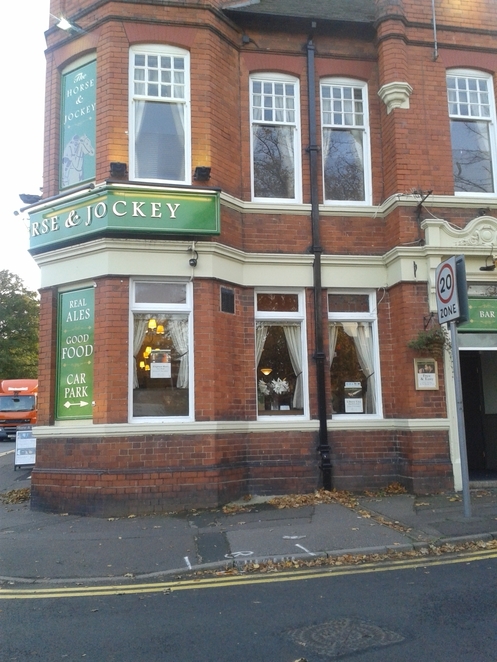 Horse and Jockey is a local, family-friendly pub, which has recently been refurbished, and renovated. The new owners are keen on re-vamping the place, and making it somewhere you can spend your leisure time. The best dressed will receive a free pint, so dress up in your best scary outfit, a frightening ghoul ensemble, and scoop the prize.